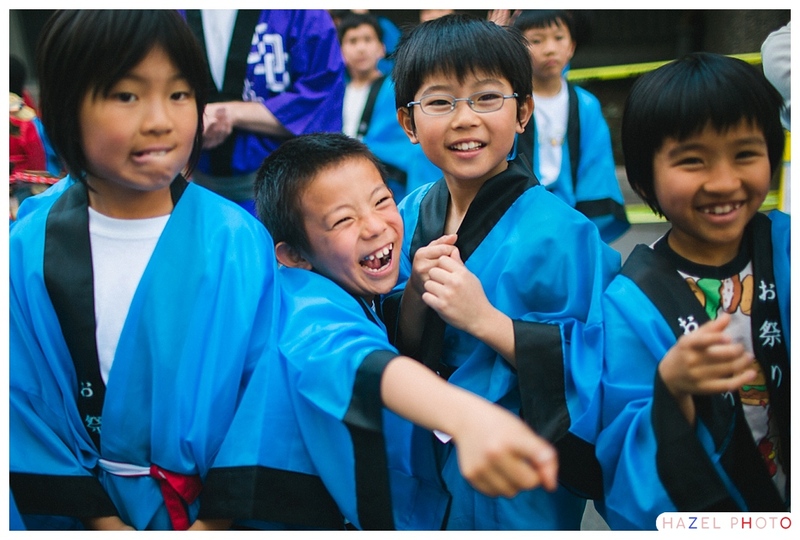 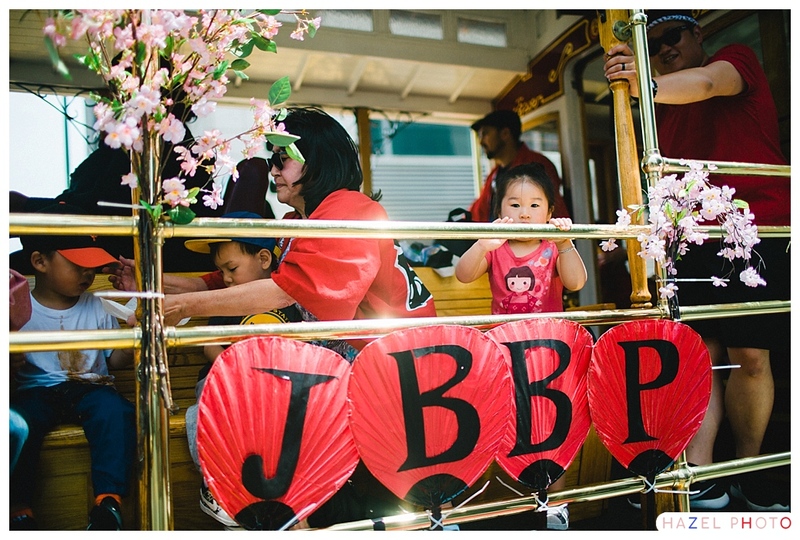 This is just a small fraction of the excitement of San Francisco’s Cherry Blossom Festival. 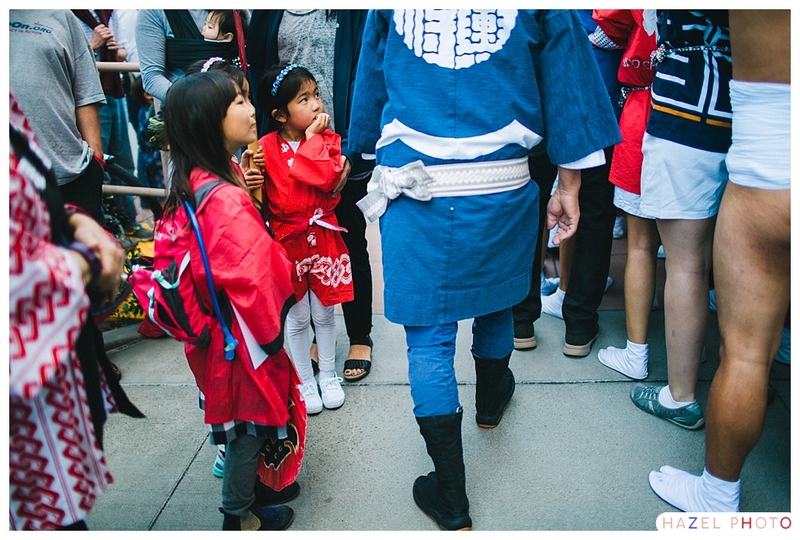 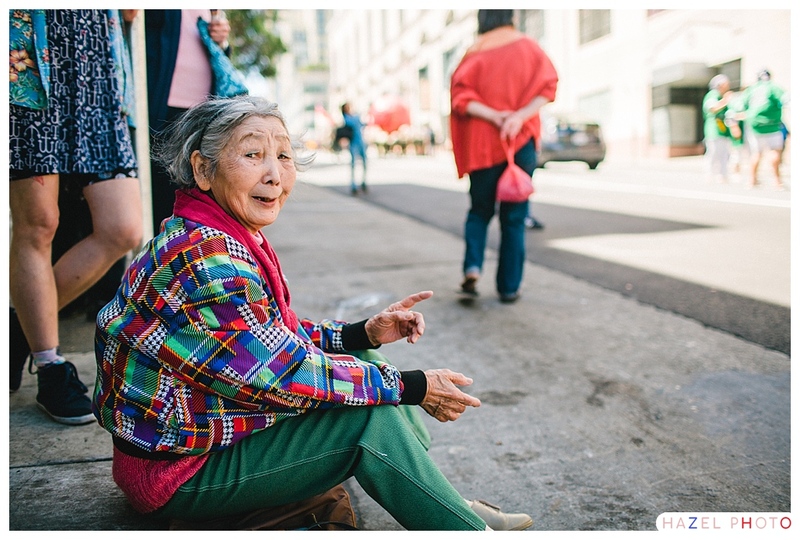 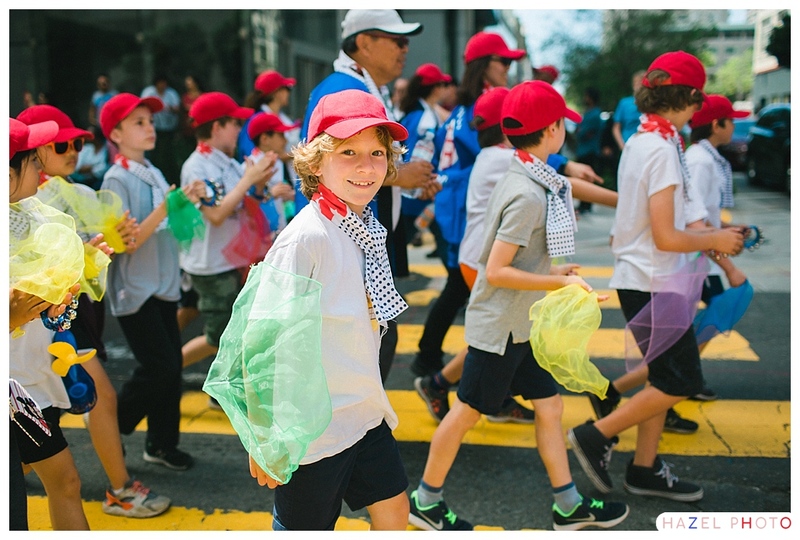 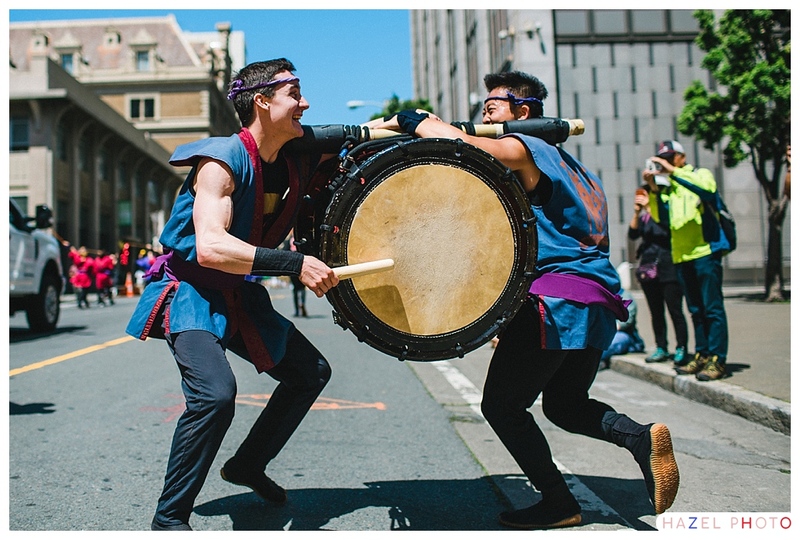 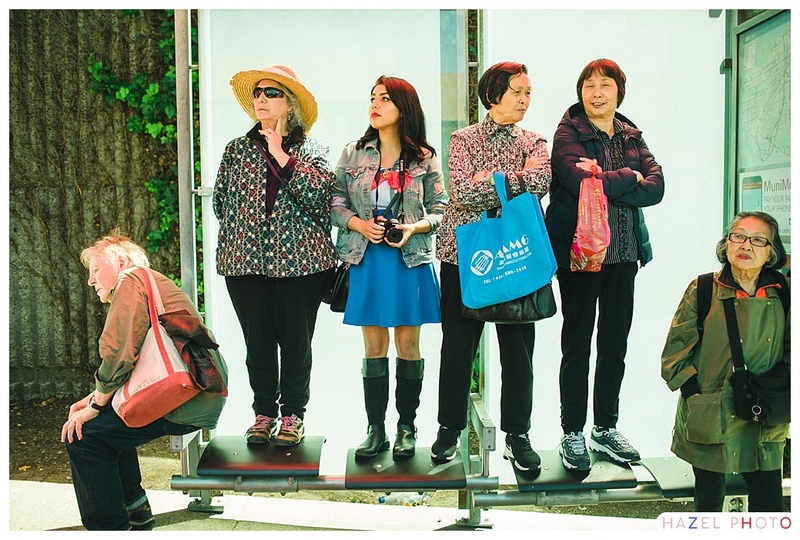 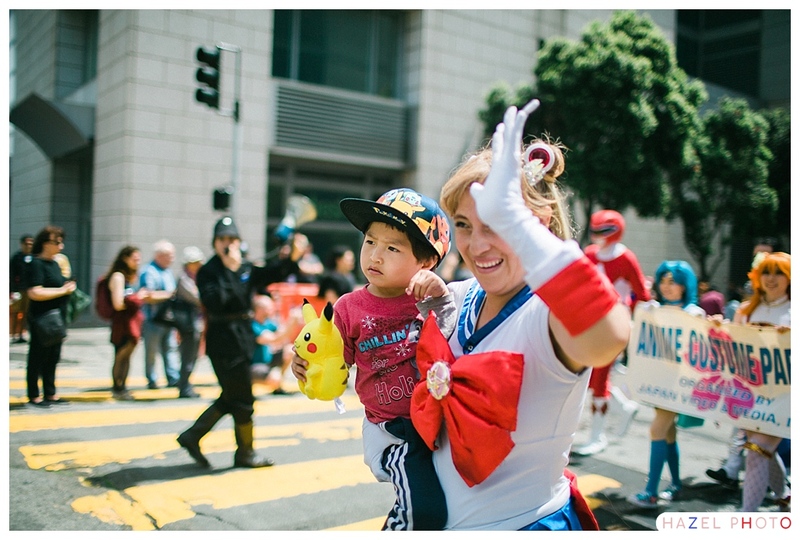 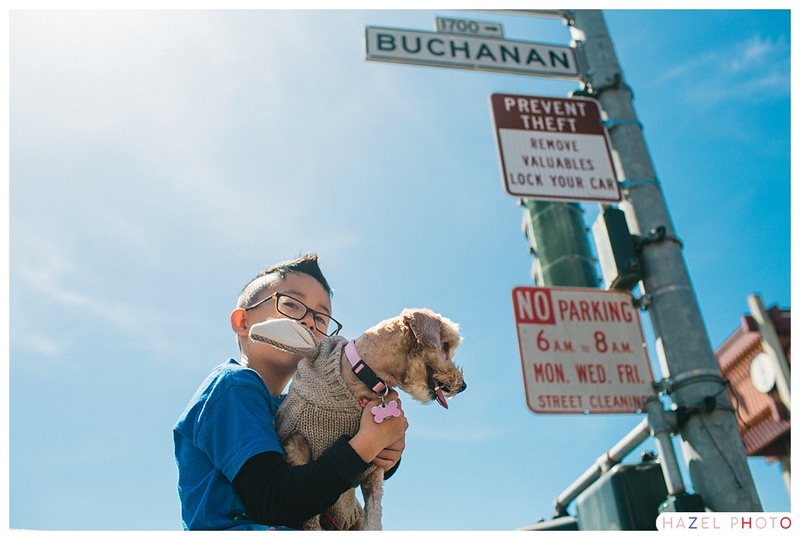 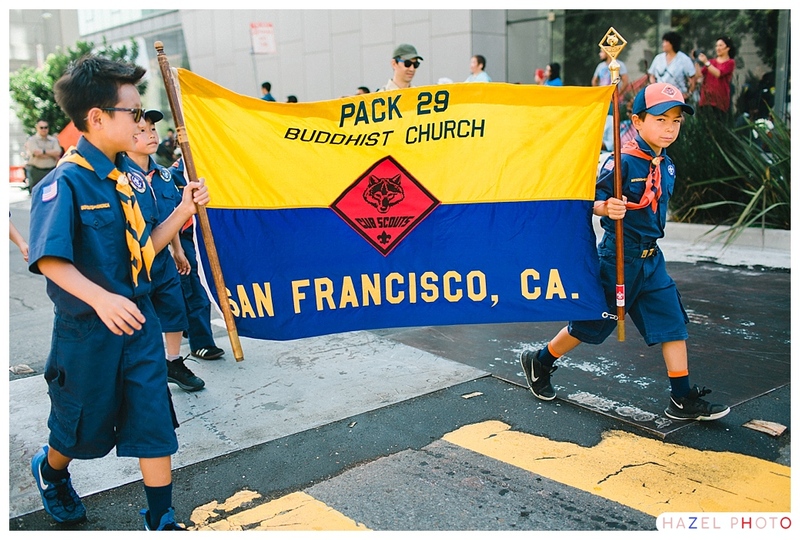 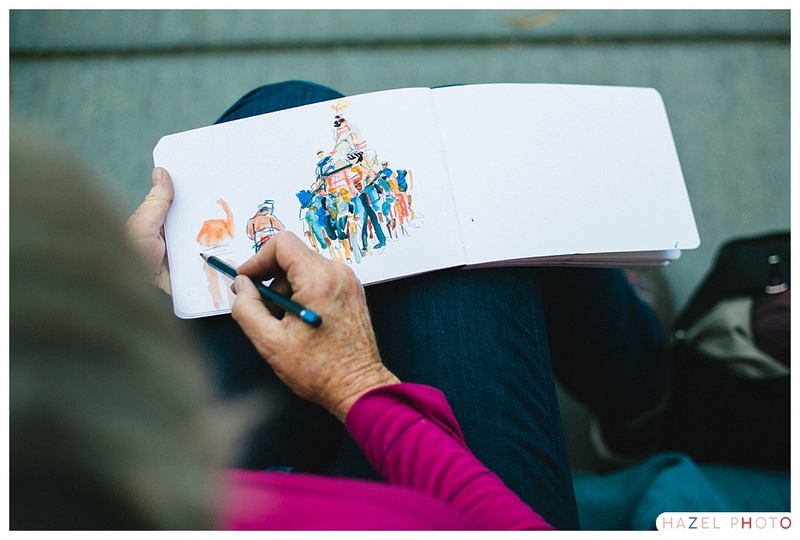 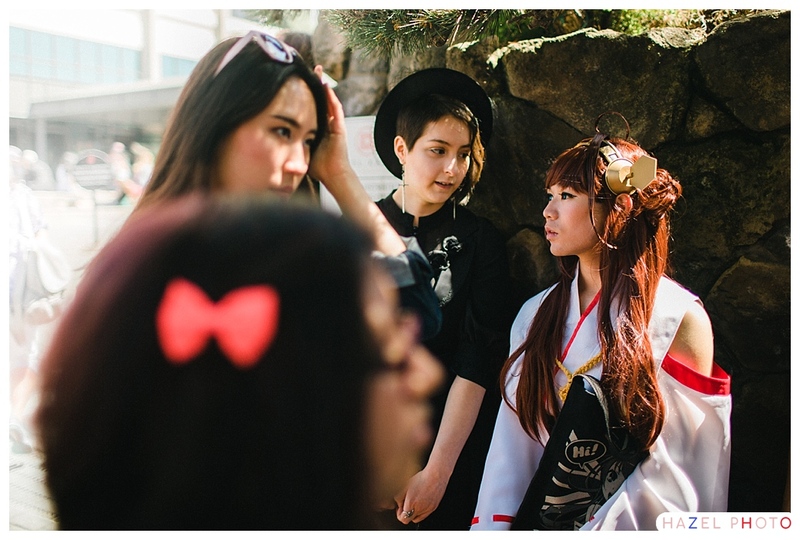 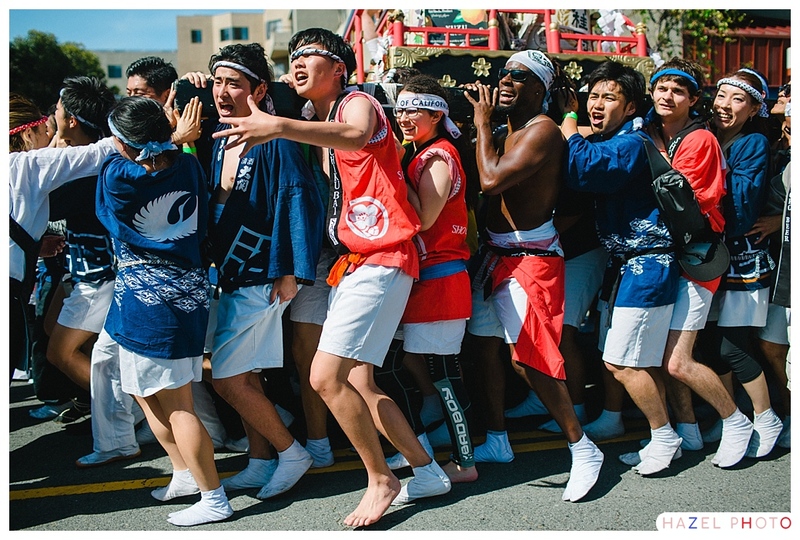 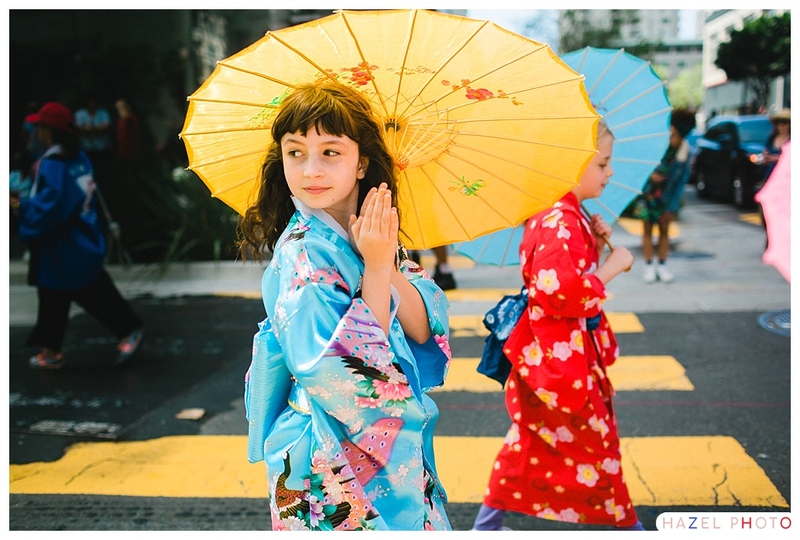 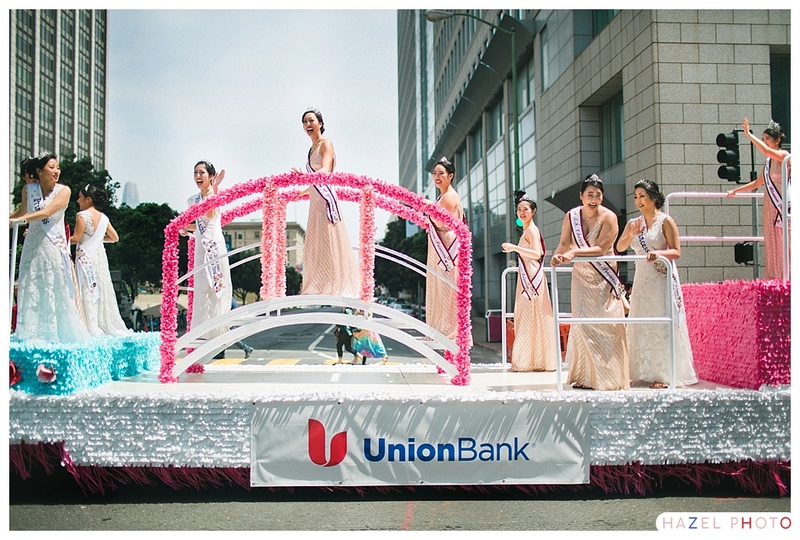 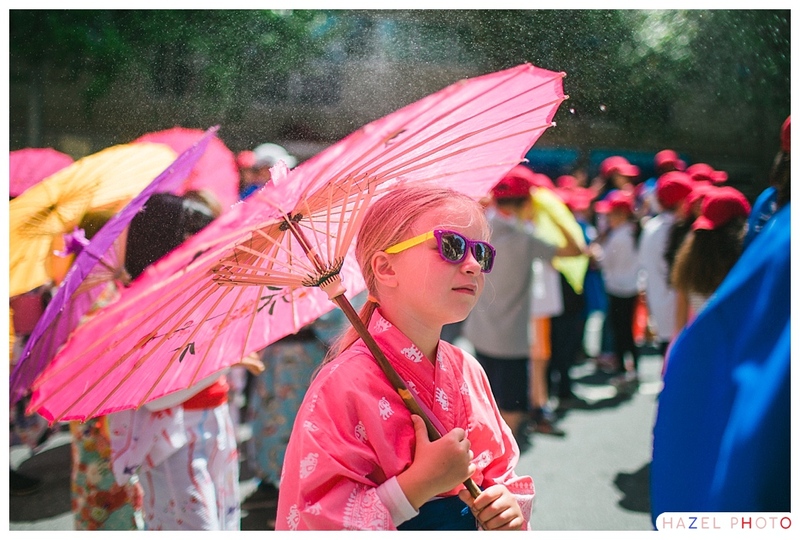 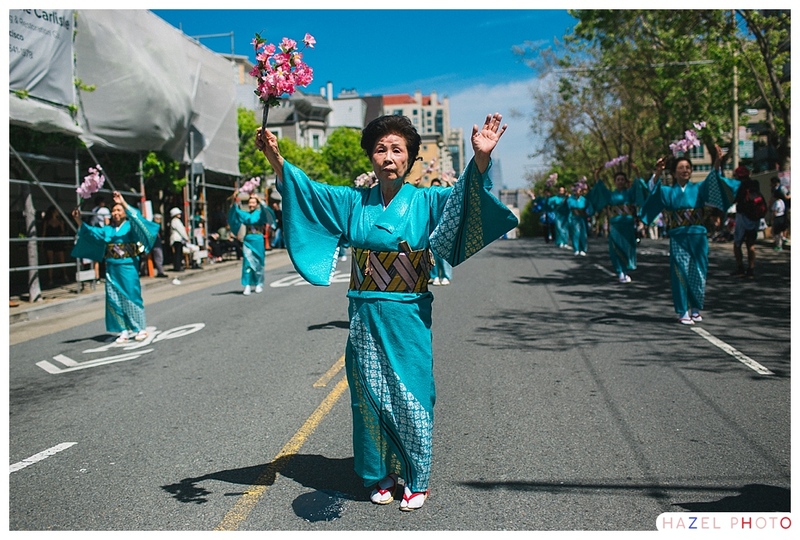 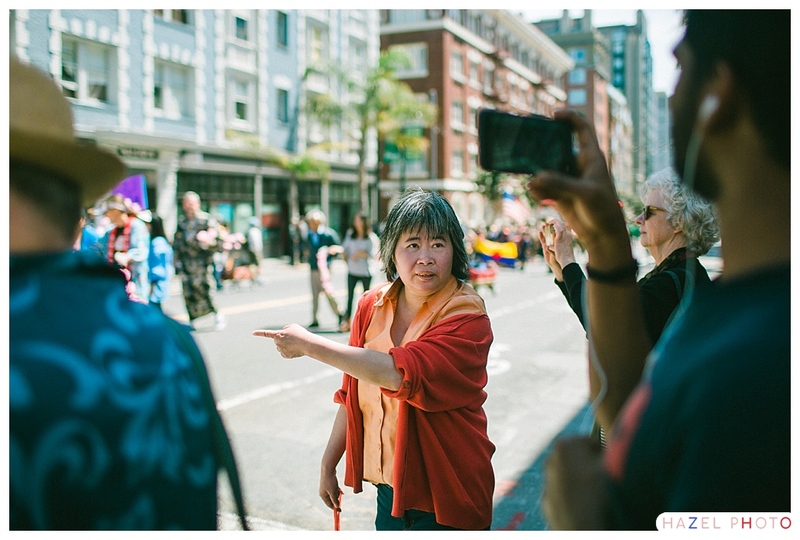 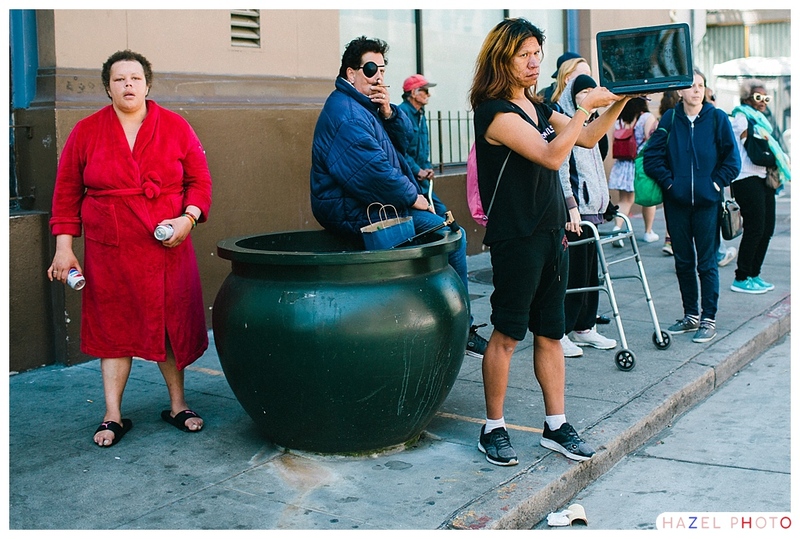 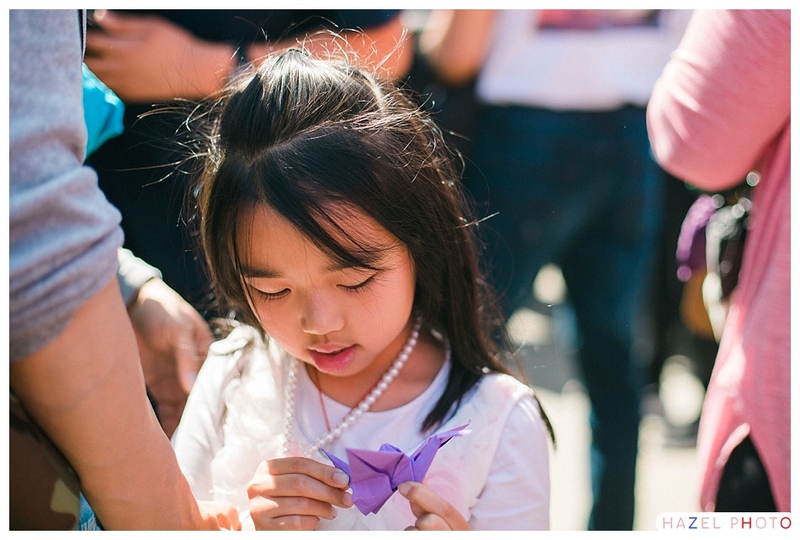 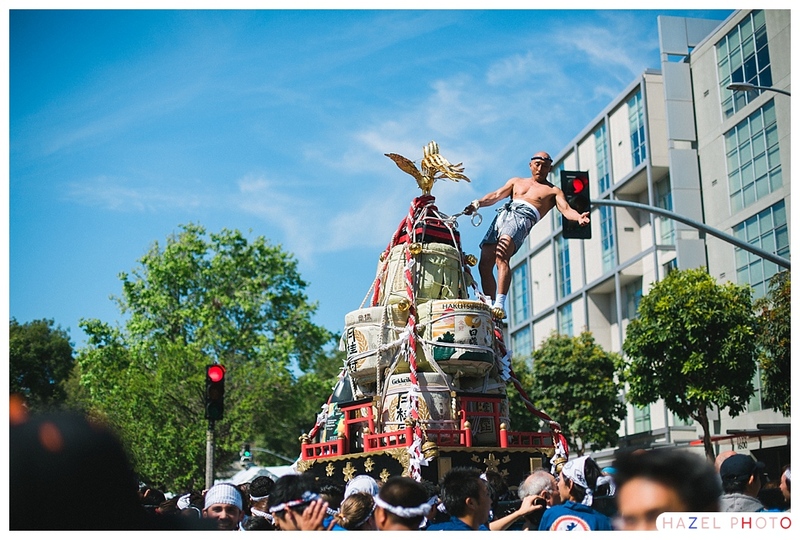 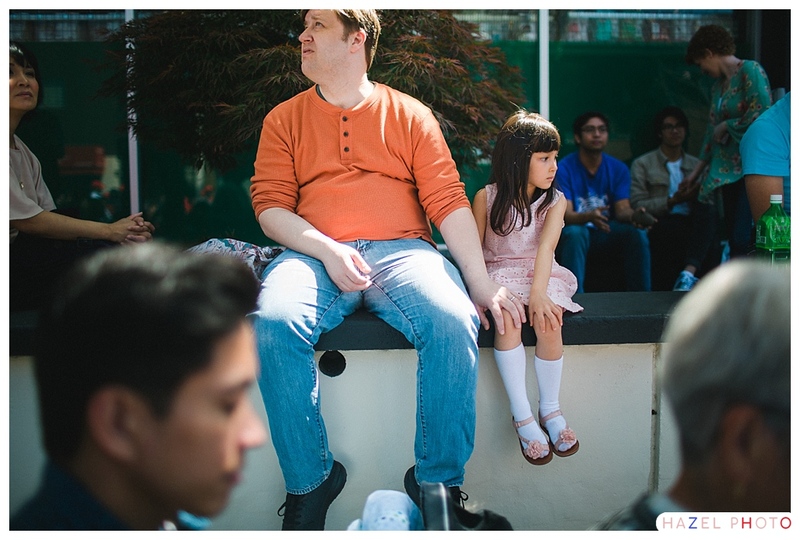 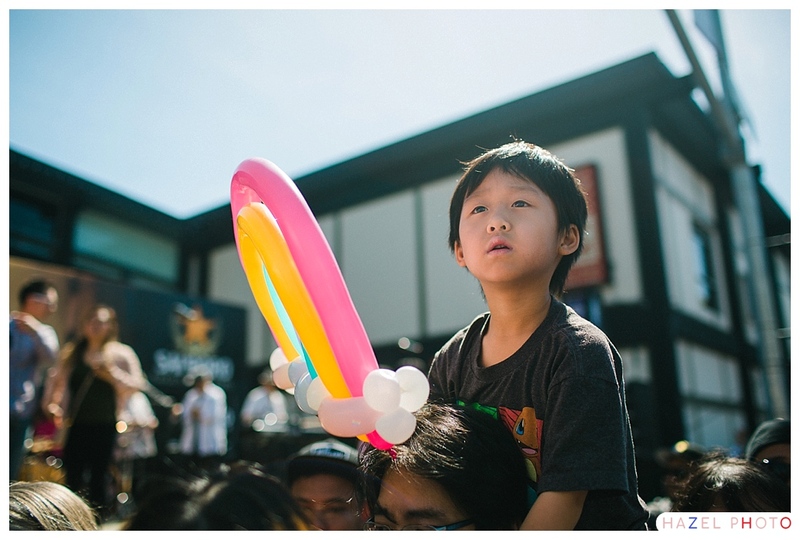 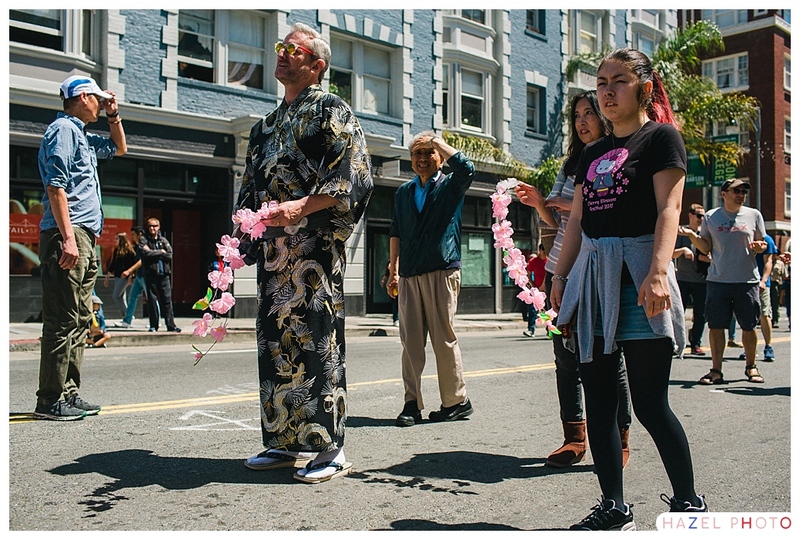 I made this series of photographs along the parade route from San Francisco City Hall up to Japantown. 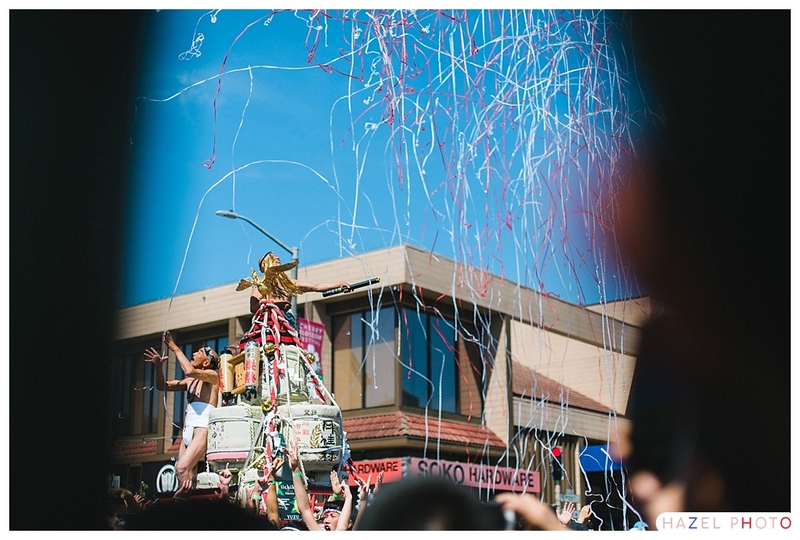 I love photographing a parade, why? 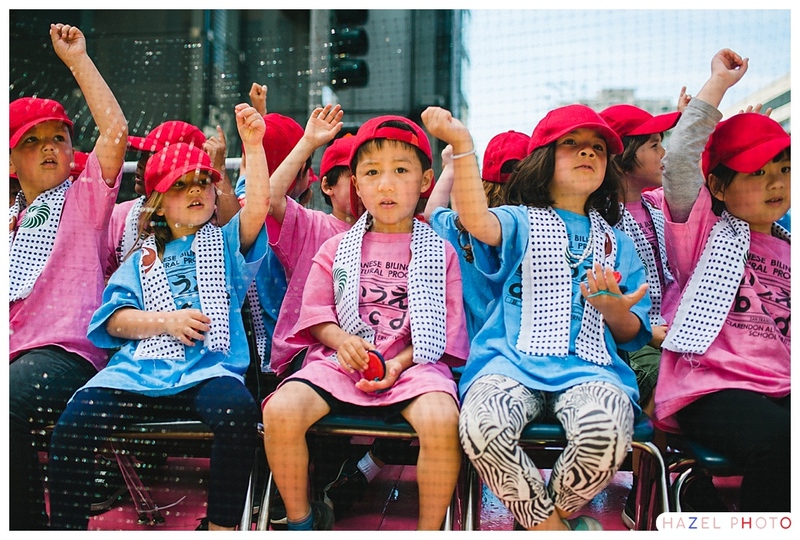 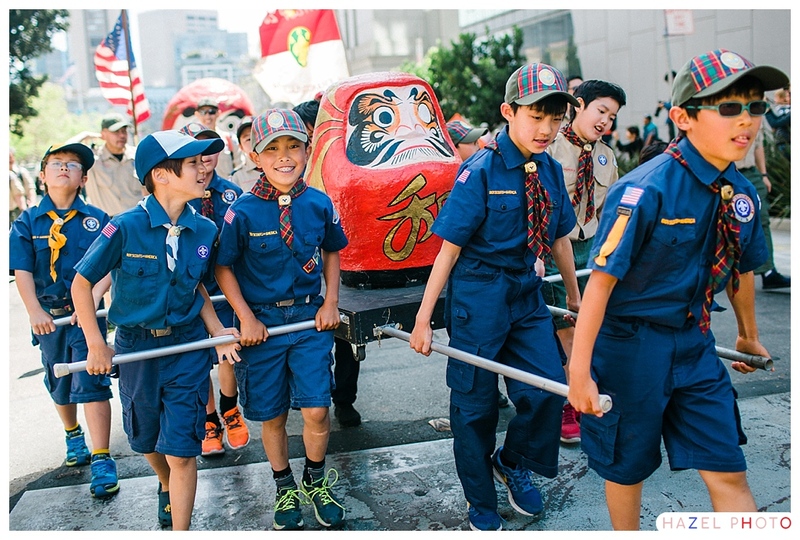 This array of tangentially connected groups come out to fly their flags in whatever way they know to fly them: children in a mobile classroom sitting in rows, singing and doing hand dances; Boy Scouts sweating through heavy regalia, carrying a paper mâché tiger; The elderly waving cherry blossom branches, hoisting one-ton towers of wine (Mikoshi); and the bystanders in their various states of gawkery. 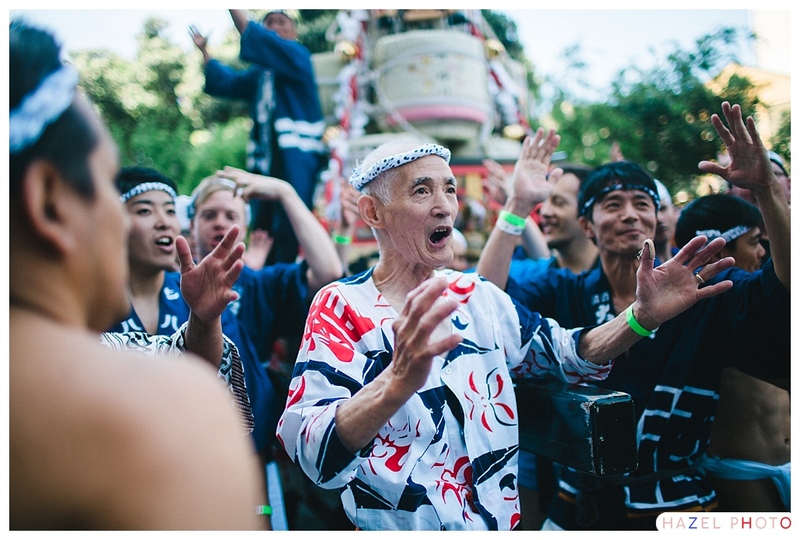 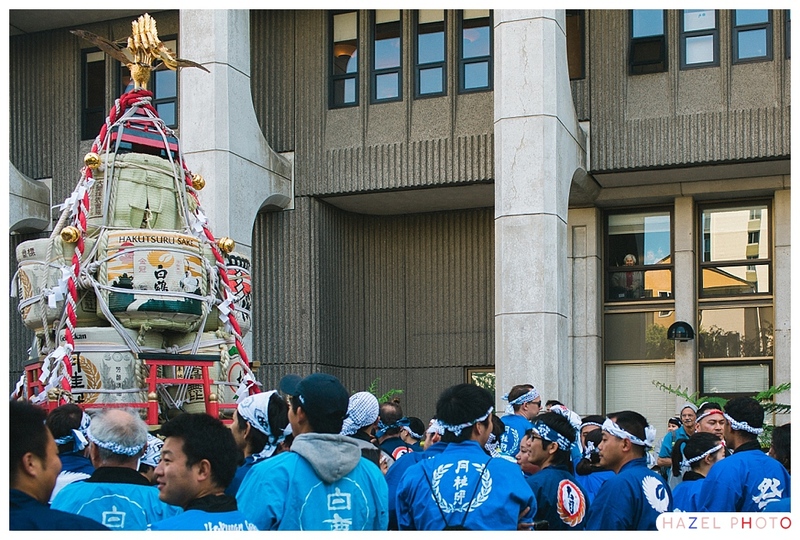 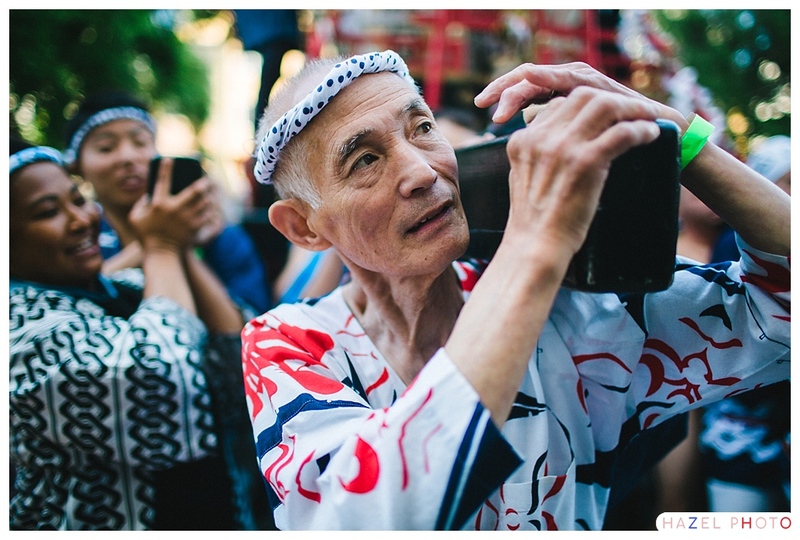 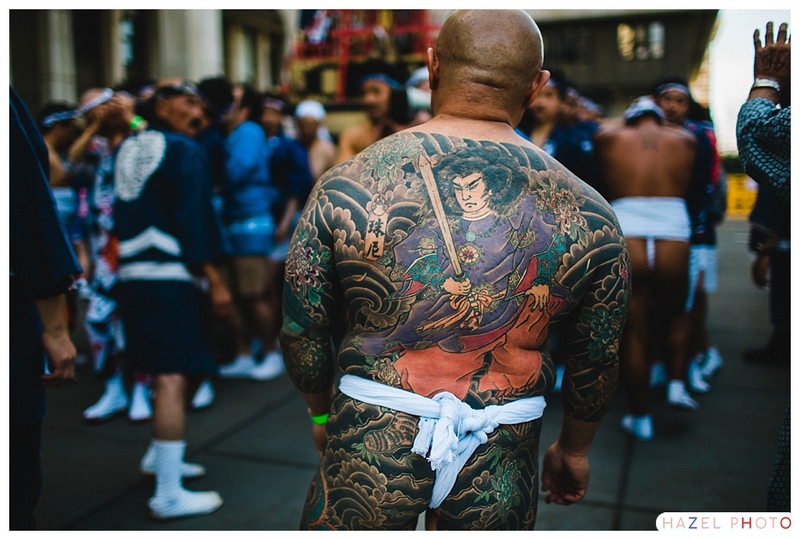 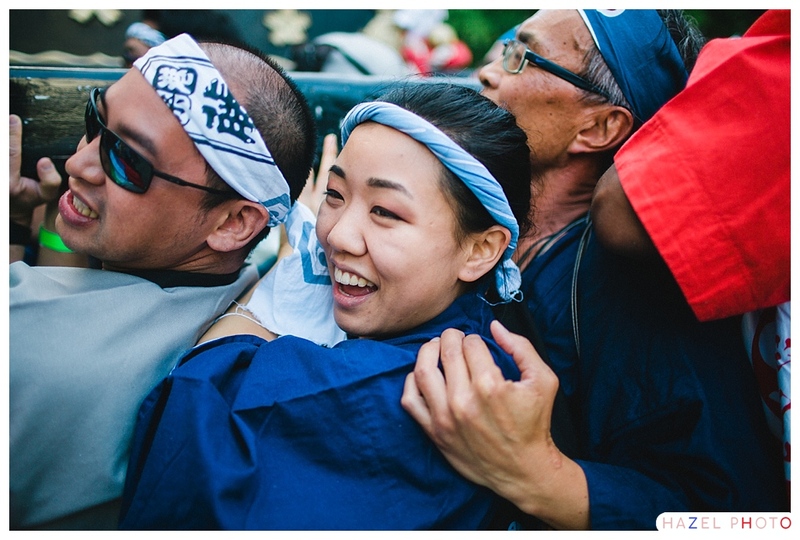 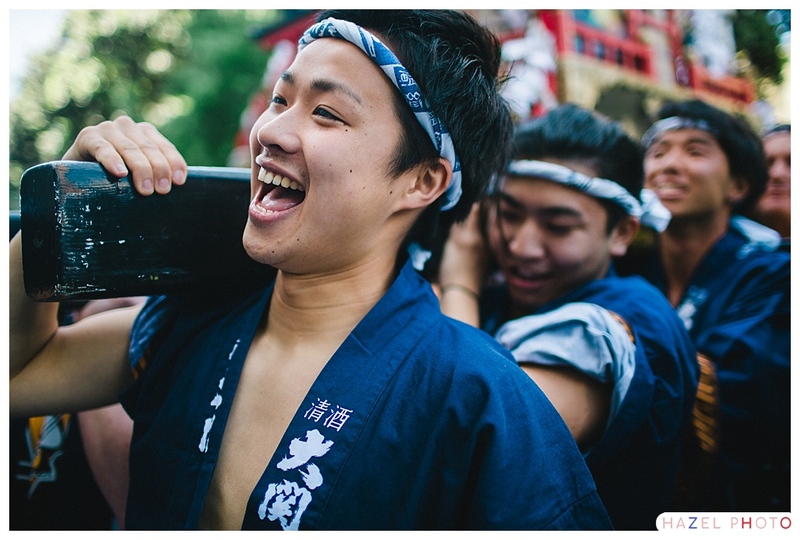 For more photos of the Mikoshi click here.